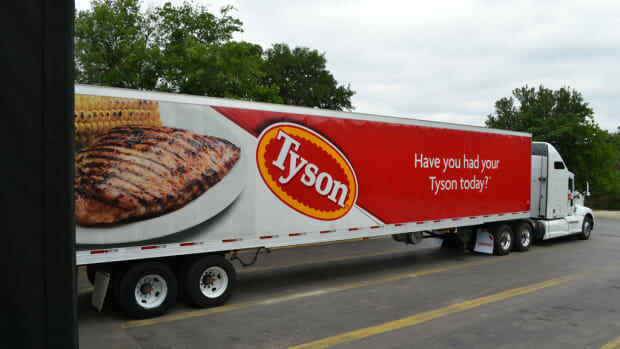 Tyson Foods, the second largest producer of beef, pork and chicken products in the world, is under criminal investigation by the Environmental Protection Agency over a chemical spill at the company’s Missouri poultry-processing plant. 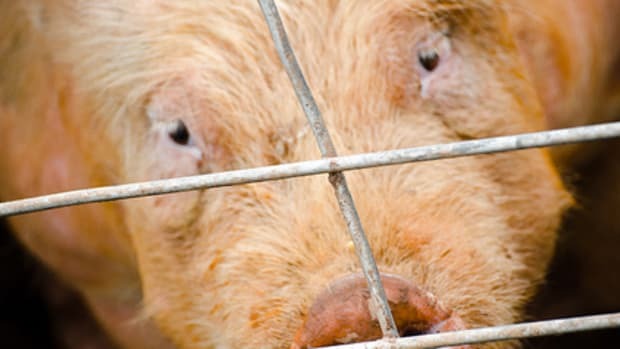 The chemical spill occurred in the small town of Monett, Missouri in May, with “highly acidic” wastewater responsible for a powerful ammonia content in the water that killed at least 100,000 fish, the Missouri Attorney General Christ Koster claims. 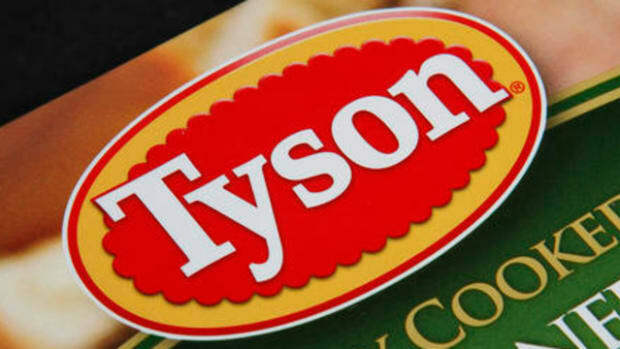 Koster filed a lawsuit against Tyson Foods over the spill in June. 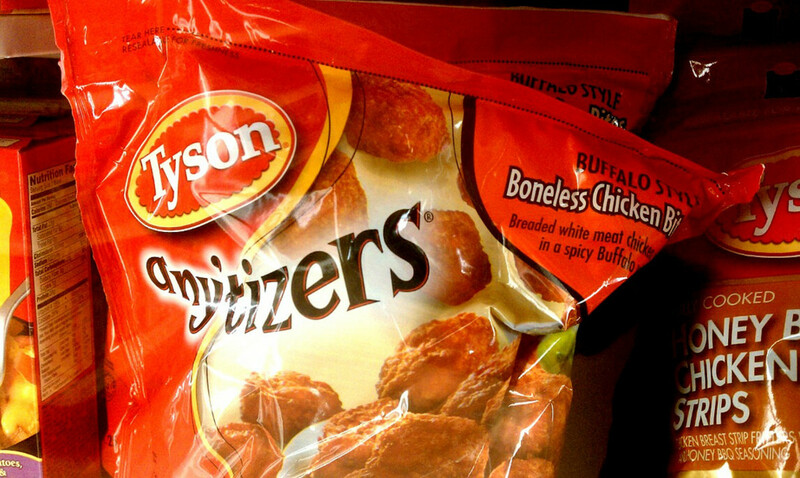 After the spill, Tyson Foods met with Monett community members and apologized in a newspaper ad, stating, "We&apos;re sorry about what happened and have started trying to make things right." 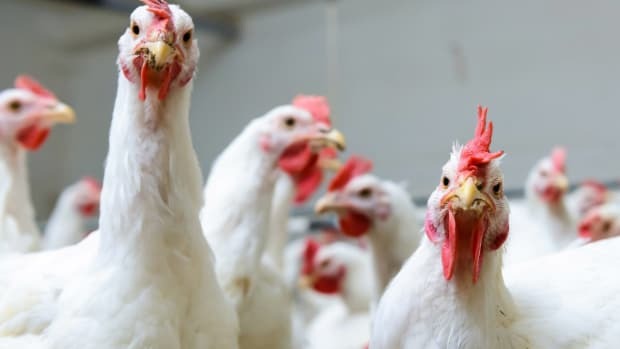 An anhydrous ammonia leak on eight occasions between 2006 and 2010 that violated the Clean Air Act and caused one death, cost Tyson Foods $4 million in a settlement, reports the Journal. 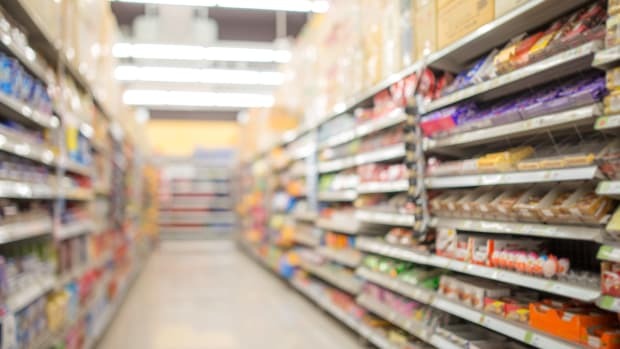 And several other recent violations of the Clean Water Act in Nebraska and North Carolina have cost the company more than $2.3 million in settlements. 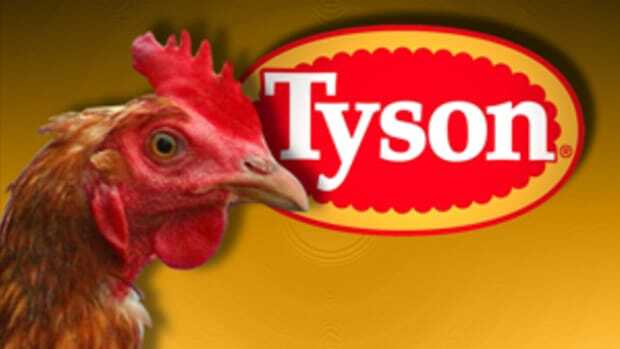 The incident at the Monett poultry plant could incur more EPA fines, and the city may file claims against Tyson for damages and for forcing the city violate municipal water regulations.